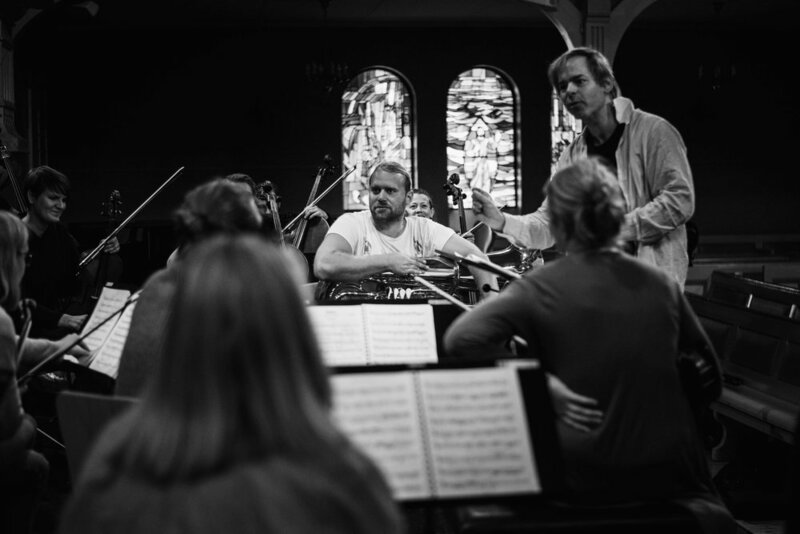 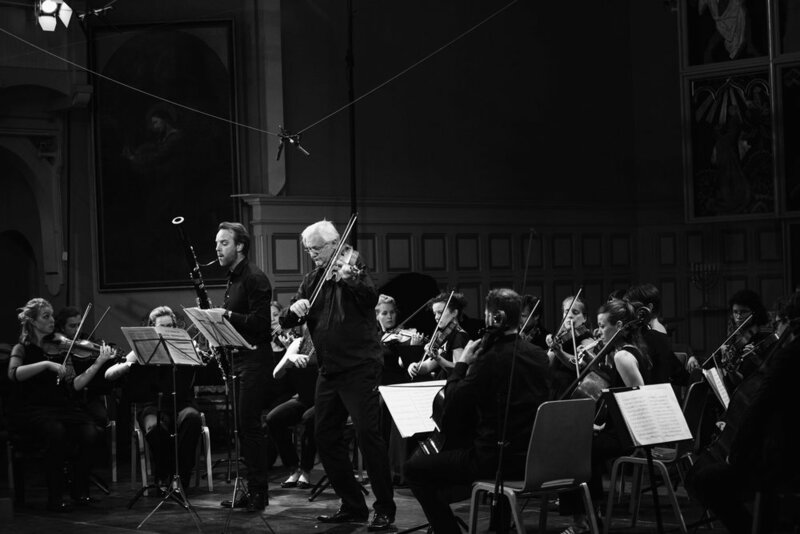 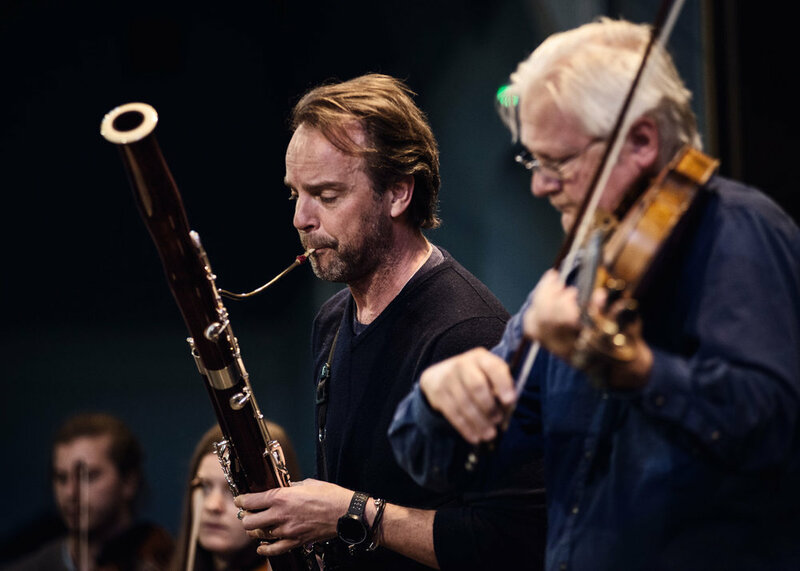 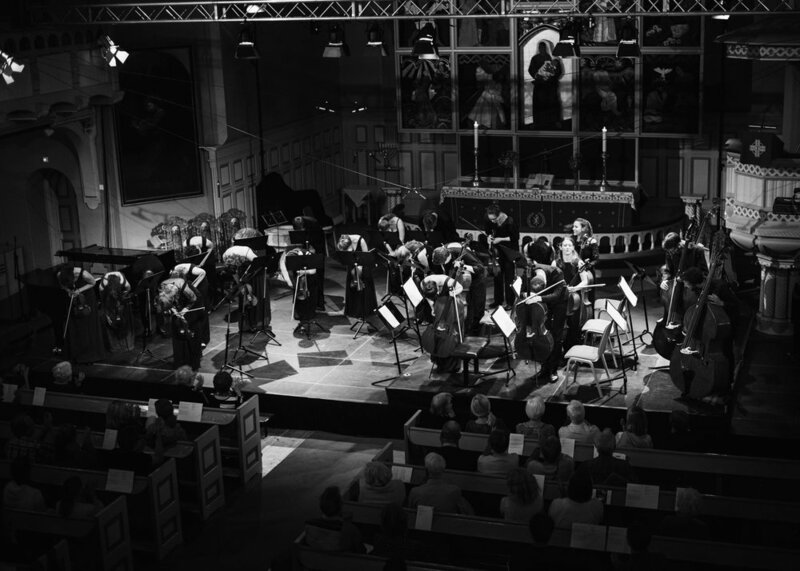 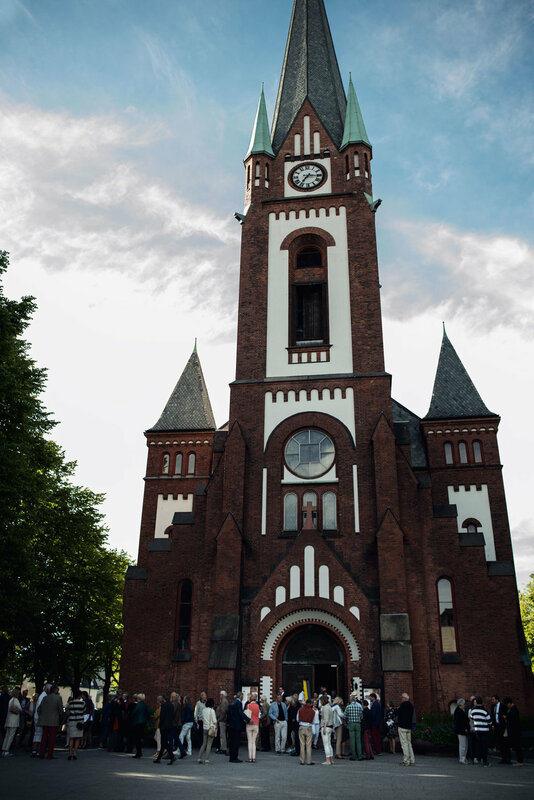 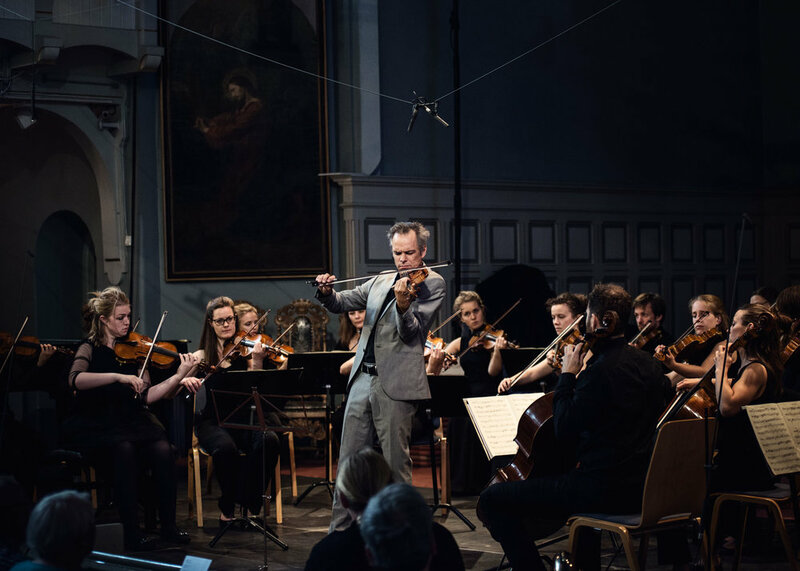 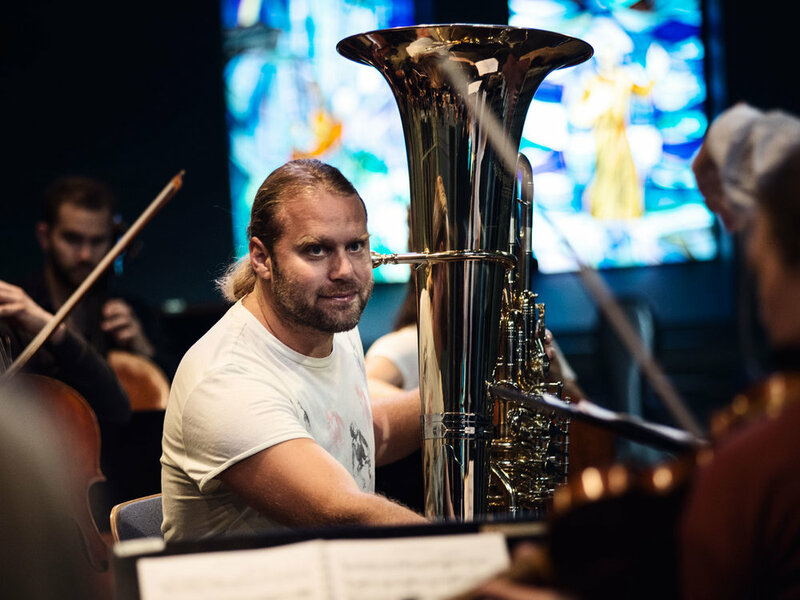 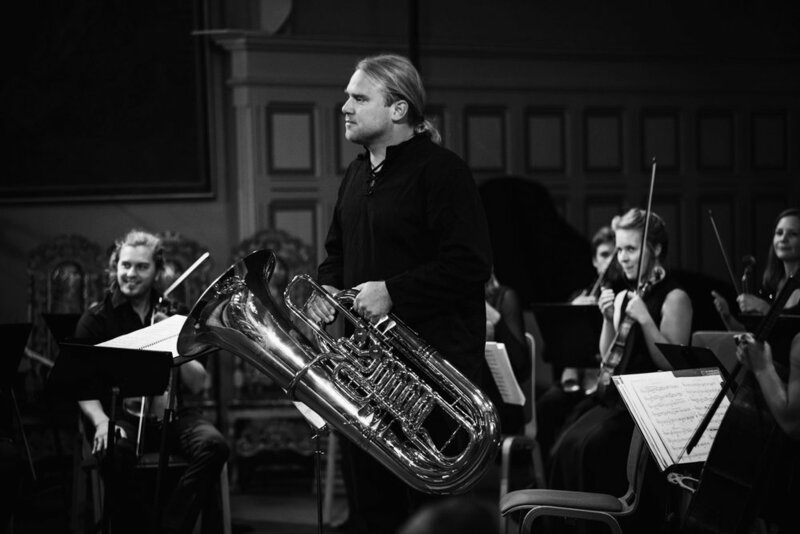 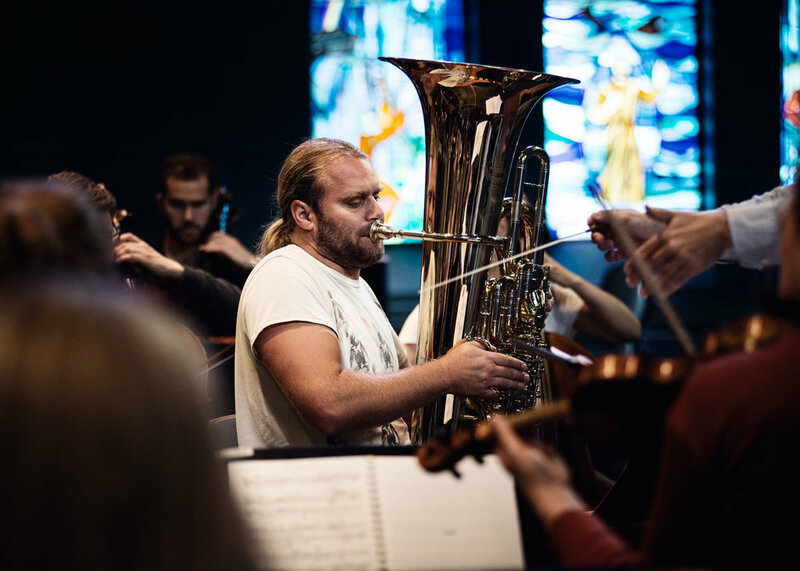 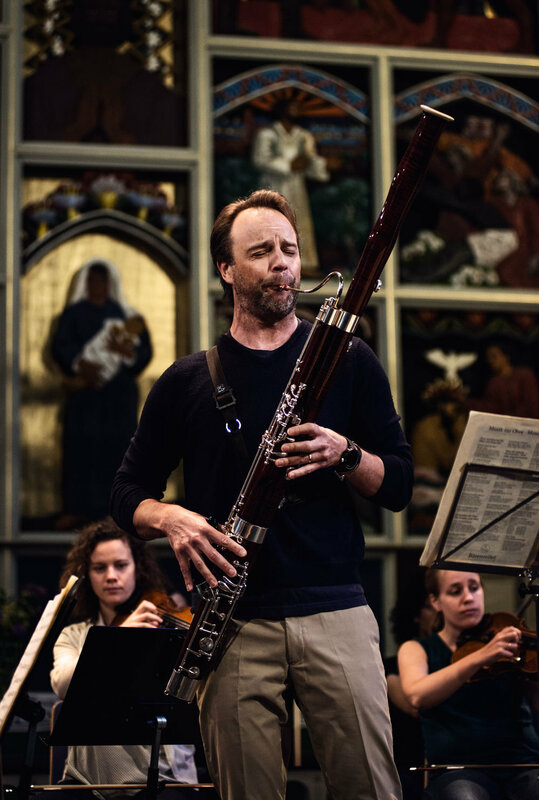 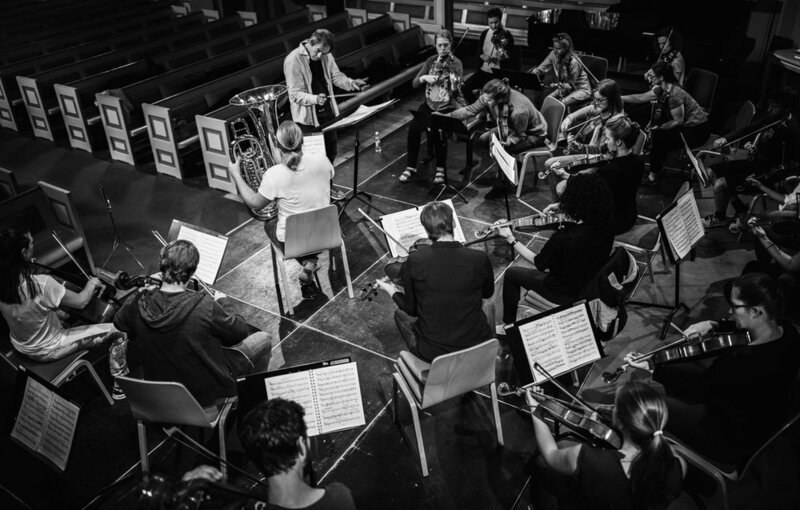 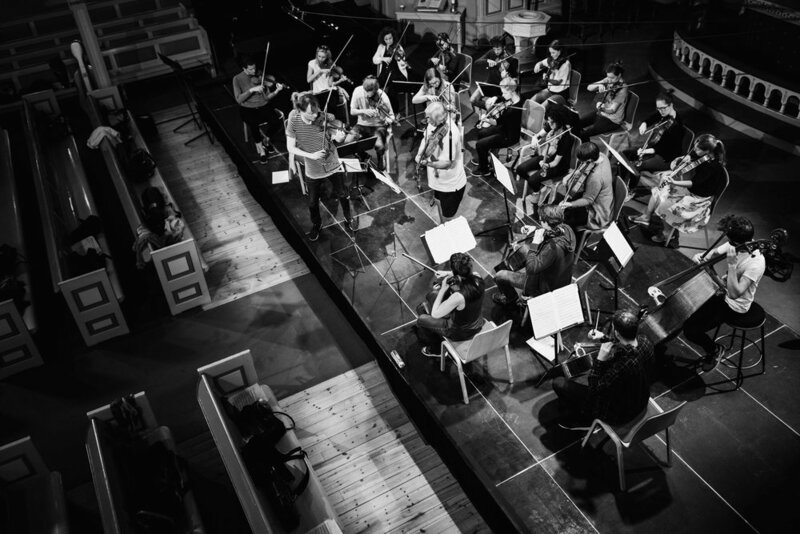 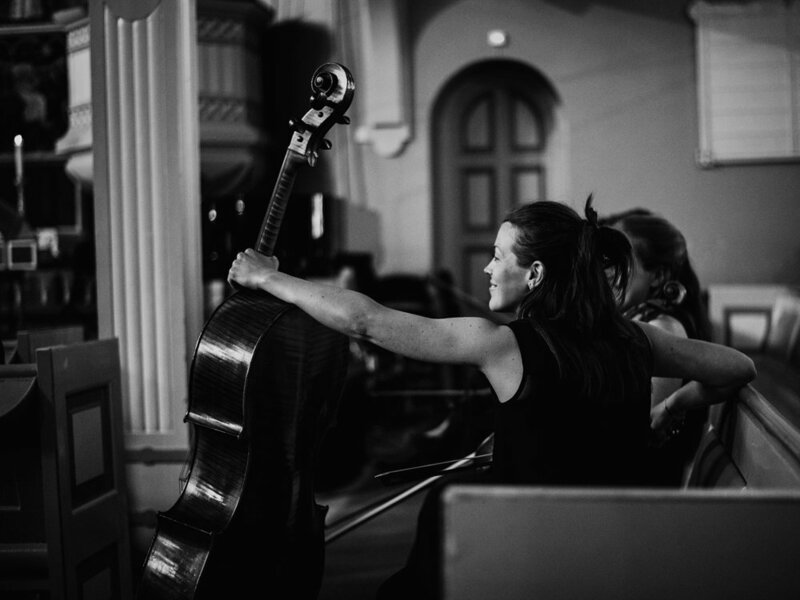 This year Lars Anders Tomter and Kathryn Stott launched their new festival Fjord Classics in Sandefjord, and we were invited to join the festival in four concerts on June 28th and 29th. 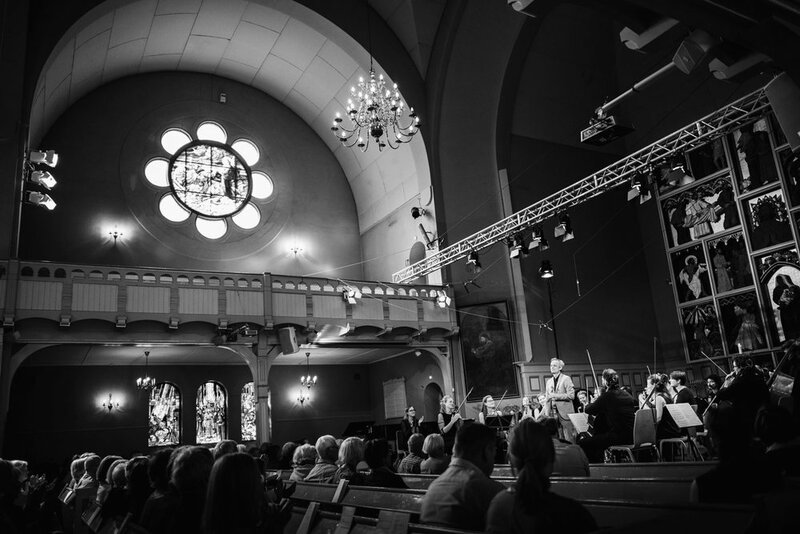 Our stay in Sandefjord was a really pleasant experience. 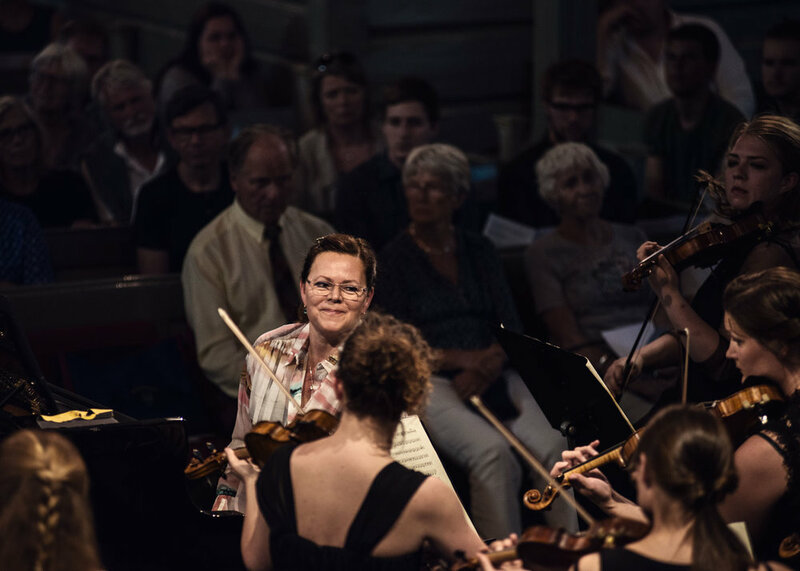 With wonderful music, world leading soloists and lovely weather we could not ask for more - a perfect way to end this season!